Established on Providenciales for over twenty years, the Flower Girl offers basic arrangements, advanced floral designs for weddings and events, gifts and more. Located on Leeward Highway near the Downtown area. 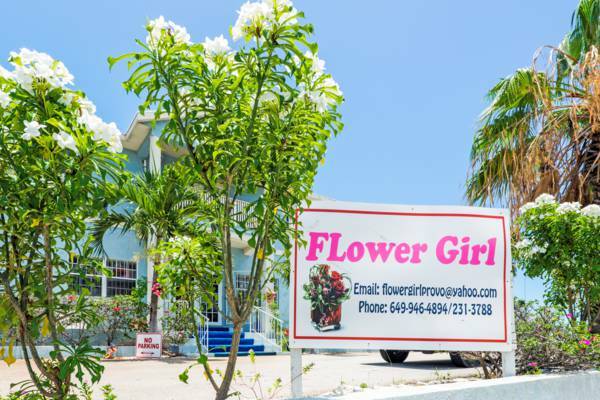 The Flower Girl shop in Downtown Providenciales. Last reviewed by an editor on 5 December 2018.